What do you get for that special mermaid in your life? 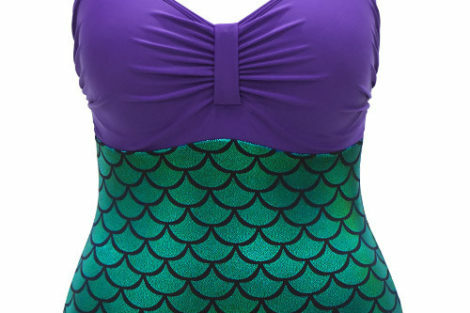 Looking around here you’d think, sure, she’s got everything. 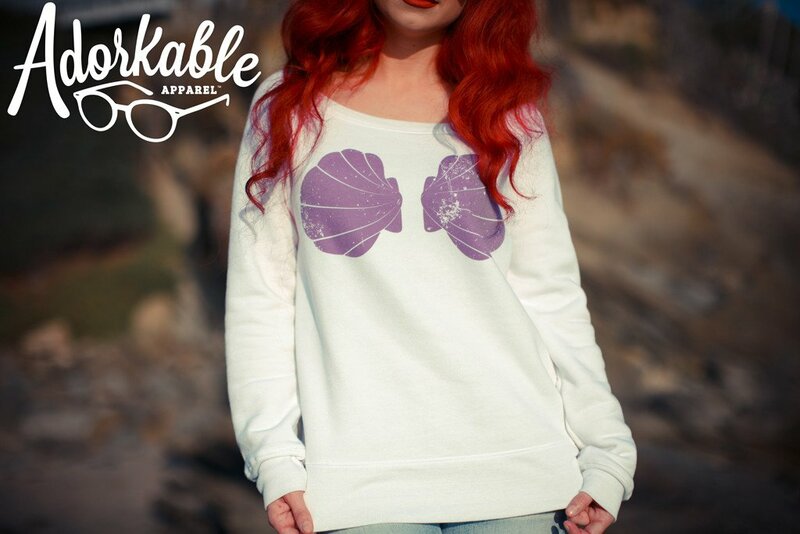 But, there’s a whole new world she could be part of! 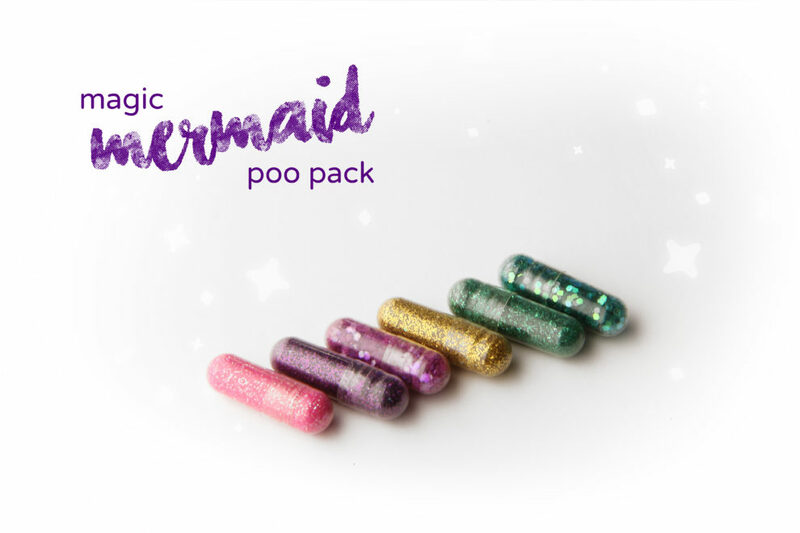 For one thing, she certainly doesn’t have our brand new Mermaid Glitter Pill Pack. 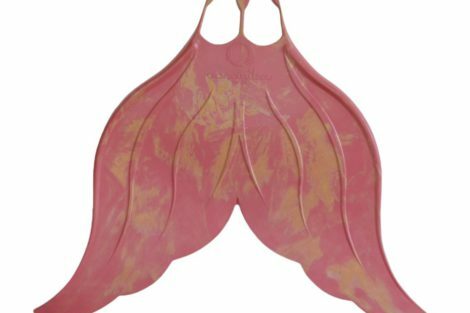 They are the perfect treasure to fill the seaweed stocking that she’s hung with such care. If the mermaid in your life is more sea-witch than sea-maiden, we’ve got a Mystic Seawitch Glitter Pill pack for her, too! Read on below for more mermaid gift ideas that won’t use up all the seashells in your bank. 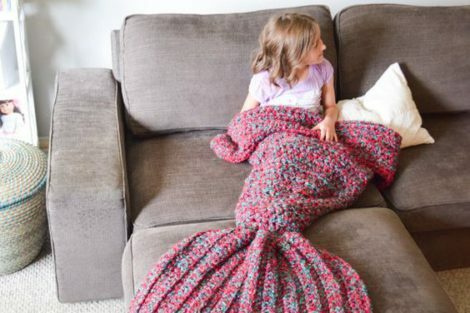 Mermaid Lap Blanket, for under-the-sea snuggles. 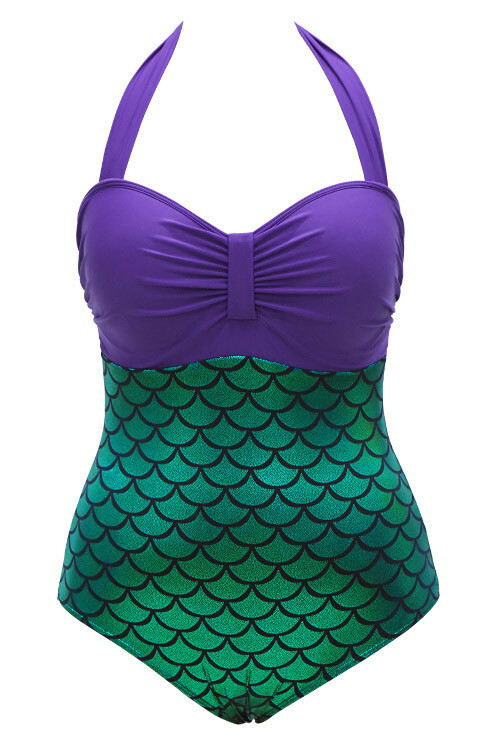 Mermaid Halter Swimsuit, to wear in case you left your seashells at home. 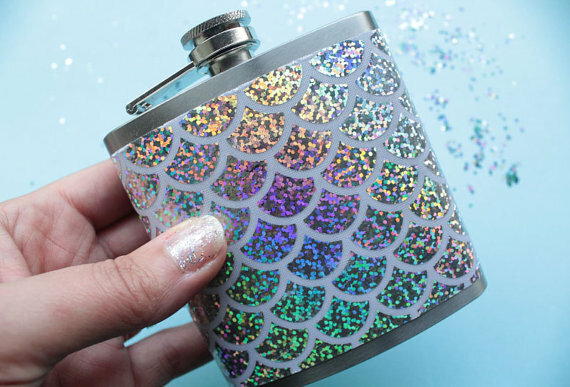 Mermaid Flask, in case you meet a pirate and you want to share your sea-water. 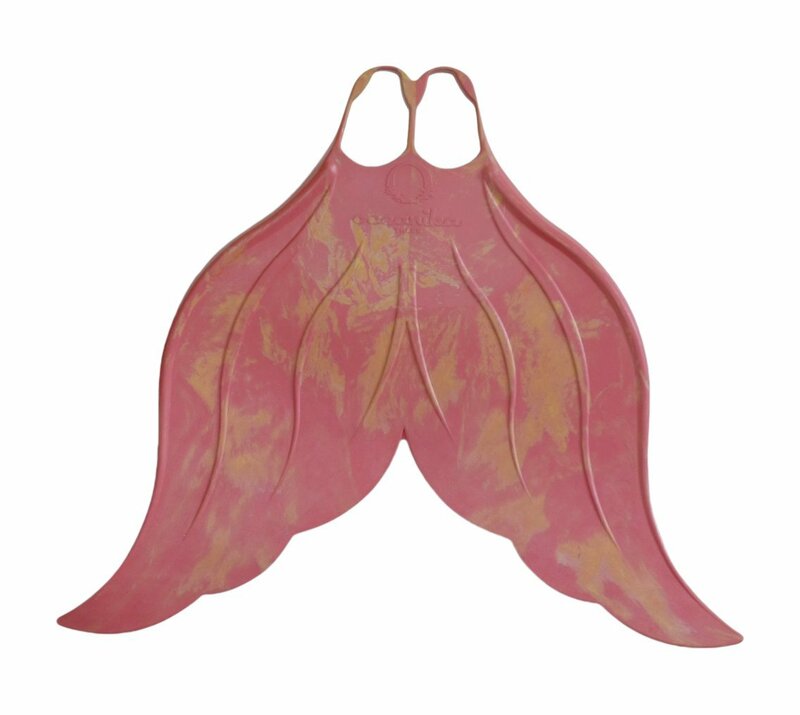 Mermaid Fin, because flipping your feet you don’t get so far. 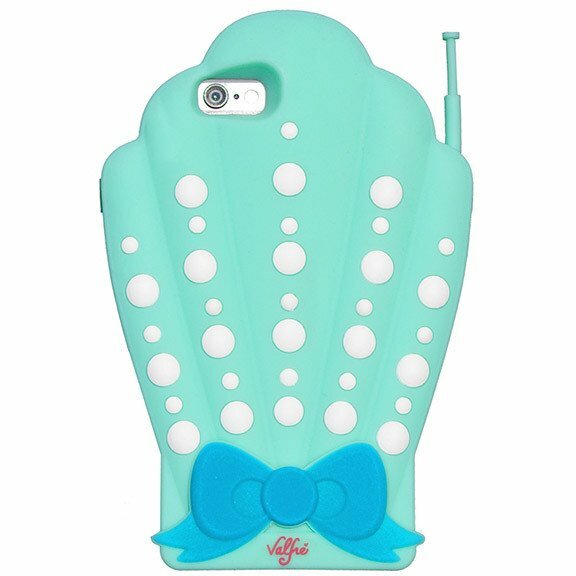 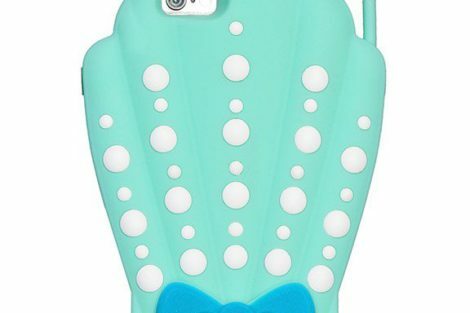 Mermaid iPhone Case, because you used to call me on your shell phone. 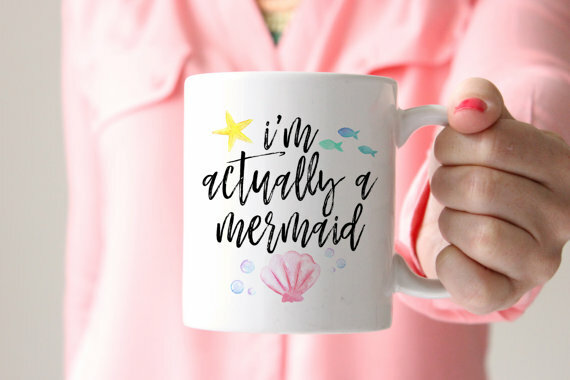 Mermaid Mug, for those mornings when you’re feeling low-tide. 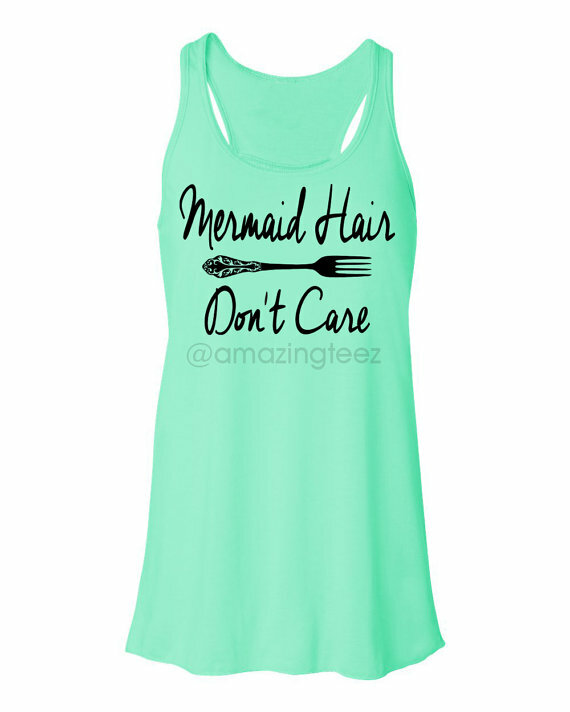 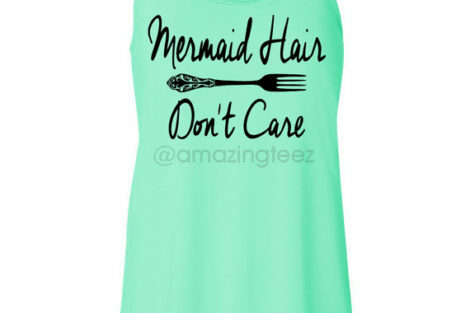 Mermaid Tank Top, for all the mermaids who wake up flawless. 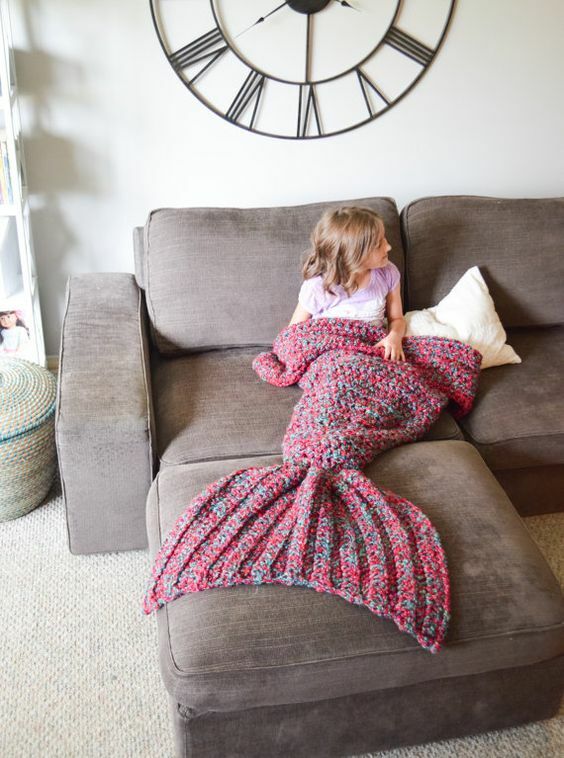 Checkout more mermaid gifts on our Amazon Influencer Page ! 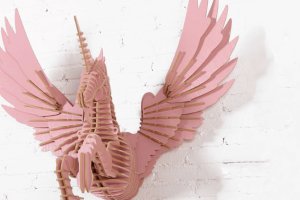 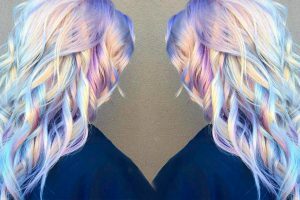 Unicorn Tears For Your Amazement! 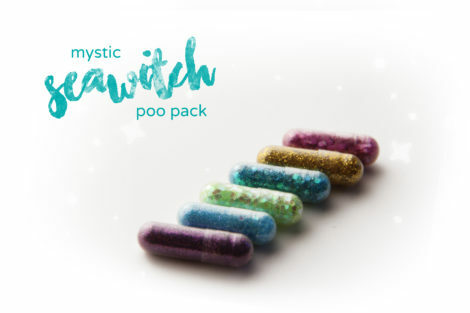 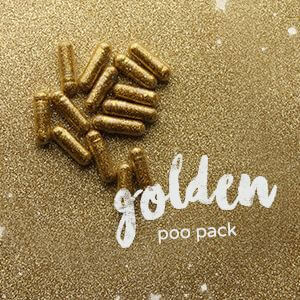 The Best Stocking Stuffer is SPARKLE! 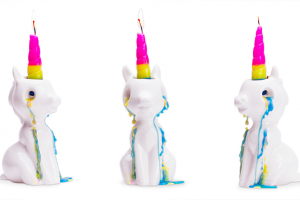 A Valentine’s Day Candle To Light Up Your Love Life!